As our world becomes more digitized and computer savvy, new risks arise. 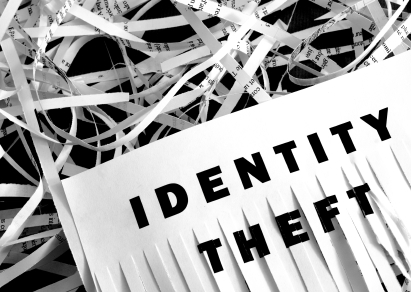 Identity theft is a contemporary problem that we all need to be aware of. With the holiday credit card bills rolling in (and hopefully being paid), it is increasingly important that our personal information is kept private. - Only give out your Social Security number when it is really needed. Ask if and why it is necessary when you are asked to provide it. - Be cautious who you share your personal information with and avoid sending such info in emails or through the mail. - Shred any papers that have identification or account numbers before discarding them. - Cut apart old credit cards and don’t carry unnecessary personal documents (birth certificate, Social Security card, passport, etc.) around with you unless you really need them. - Pay attention to your billing cycles. If a bill is late arriving at your house follow up with your creditors as soon as possible. - Create unique passwords for all of your accounts. - Password protect your smartphone.